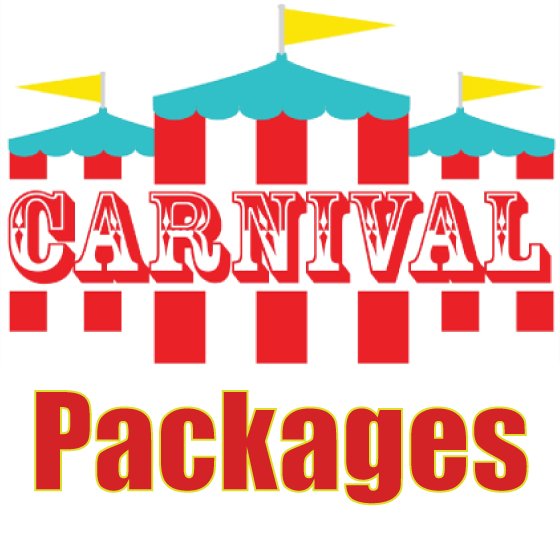 FunJumps offers a wide variety of Party Rentals to Acadiana and Lake Charles for any event, large or small. Here at FunJumps, we specializes in planning, producing and providing entertainment for your Backyard Party, Company Picnics and Corporate Events. However, we also provide entertainment for Festivals, Fundraisers, Project Graduation, College Events, Church Events, Christmas Parties and any other large events. Buckle up for a propelling ride down the ZipLine Falls for a thrilling, mind blowing experience. At 70 long and 40 high everyone will get a rush out of it. 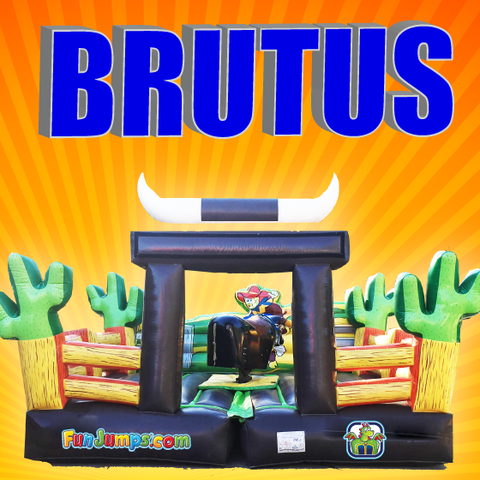 Unleash your inner cowboy by taking a ride on our mechanical bull Brutus! Rodeo style fun, you can ensure a fun time knowing that this mechanical bull rental is clean, inspected, and saftey approved. Includes joystick controller to maneuver the bull. 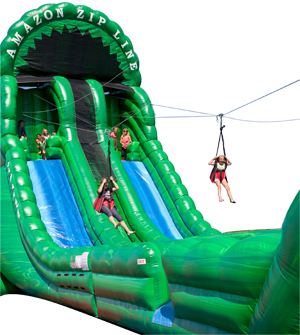 School Carnival or a large corporate event, FunJumpsÃÂ® is eager to make your event a success. With over 34 years of experience, our FunJumpsÃÂ® staff has managed and planned thousand of successful, large scale events. We are excited to work with you on your next event. Call our party planning staff 7 days a week 337-981-JUMP.